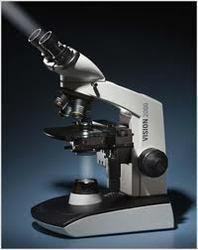 Our company holds immense experience in this domain and is involved in offering wide assortment of Medical Microscope. Magnification: up to 200% . Our surgical microscopes guarantee precise images and optimum freedom of movement. LABOMED are a family of microscopes that provide high-end compound and Stereo (Dissecting) microscopes for a wide range of applications. 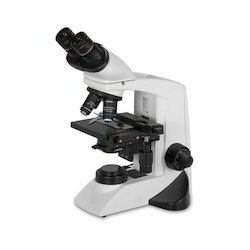 It comes with a high-resolution digital camera, built-in reduction lens, user-friendly software and adapters for all sizes of microscopes. Our company is the foremost for providing Auto Lensmeter to the clients.